Creativity vs innovation: The first is thinking up new things. Creativity is thinking up new things. Innovation is doing new things. 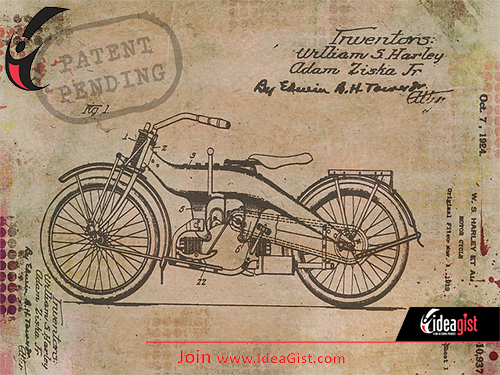 Learn how IdeaGist can help you innovate.